Humpback whales dancing and singing in the water are a breathtaking site. During the summers, they swim 2,800 miles from Hawaii to Alaska for their summer feeding season. Enjoy this playful metal ornament as a year-round decoration or festive Christmas tree ornament. 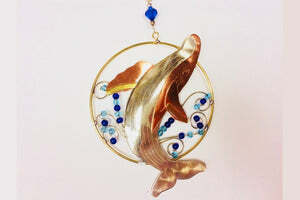 This is a fair trade ornament that is intricately hand-crafted by workers earning a living wage in Chiang Mai, Thailand and made from metals including plated nickel, copper, and brass (no lead or harmful substances.) Pieces are designed to be as safe as possible with minimal sharp corners and edges. 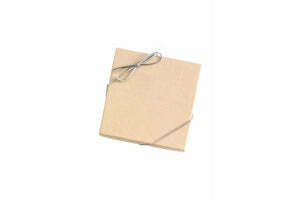 Includes recycled gift box with silver ribbon. Designed by Pilgrim Imports. Offered by Starboard Frames & Gifts in Ketchikan, Alaska.